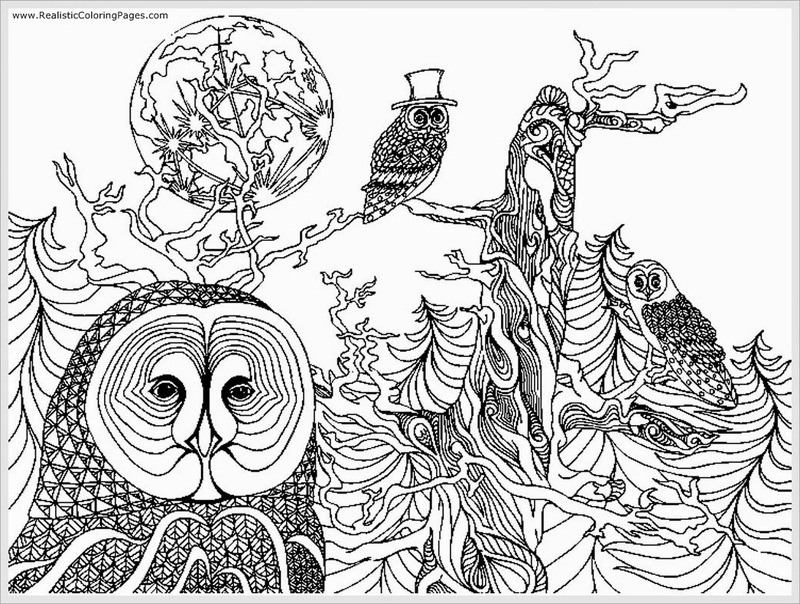 On this pages you can downloads 3 owl adult coloring pages but before you do that please let me give some explanations about this creepy bird. 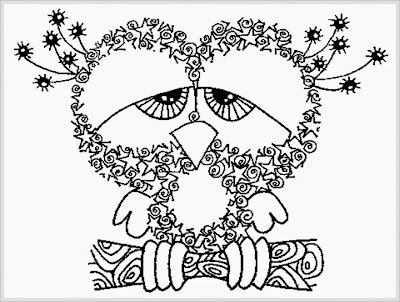 Owls are a group of birds that belonged to a bird of prey carnivorous animals and a night (nocturnal). Owls hunt a variety of animals such as insects, frogs, mice, and others. 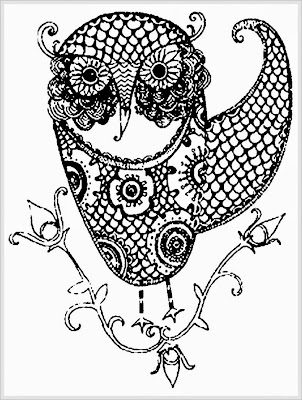 The owl is known for its big eyes and facing forward, not like most other birds whose eyes are turned to the side. 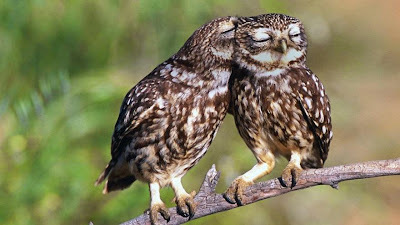 Together sharp hooked beak like an eagle beak and feather arrangement at the head of the circle face, see the "face" owl is so impressive and sometimes creepy. 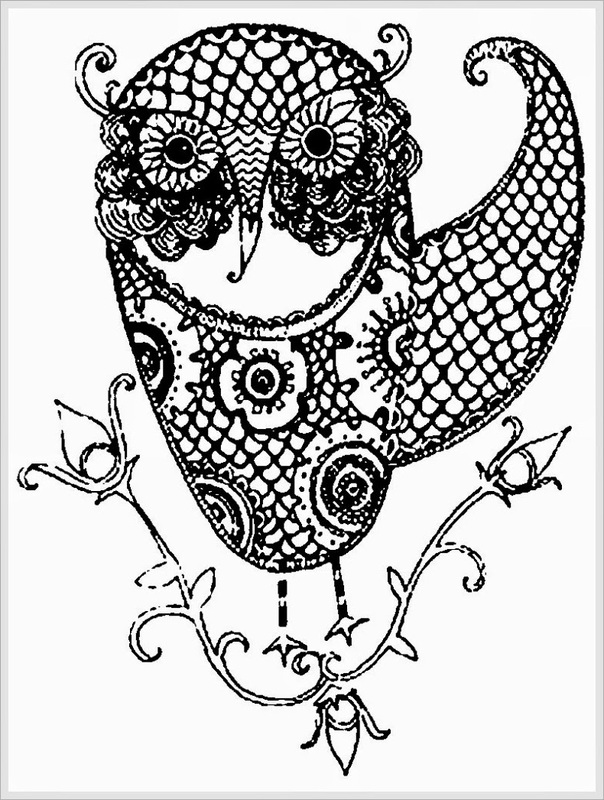 Moreover, the bird's neck is so flexible so his face can be rotated 180 degrees to the rear. Combined with behavior that often froze and did not move much, making this bird is not easily visible; so even when sleeping during the day under the auspices of the leaves. 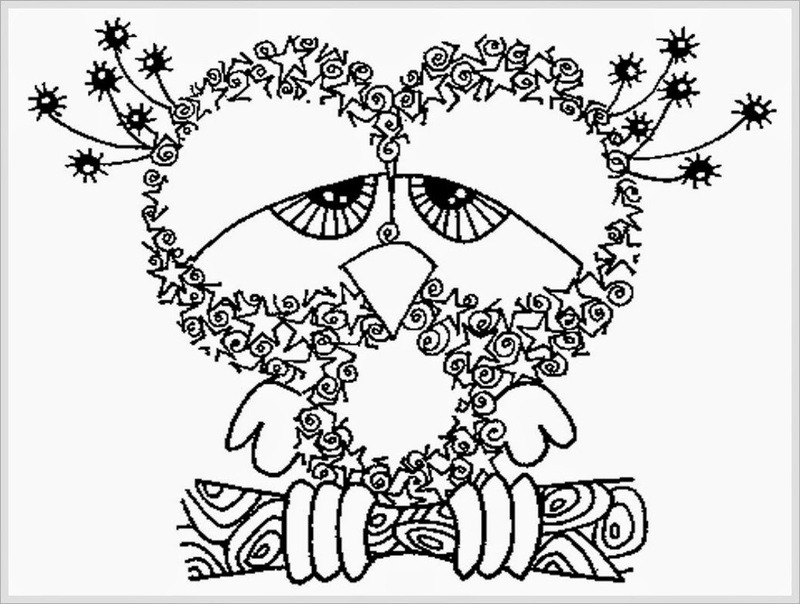 To download all of this free owl coloring pages for adult is very easy, you just need to right click your mouse on the top of your selected coloring pages and then choose "Save Image As.." . 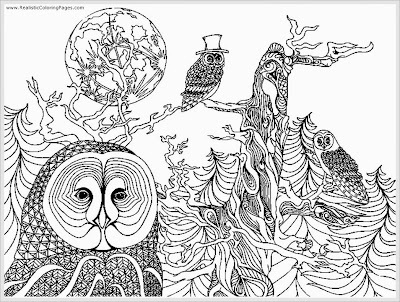 If you're looking for another coloring pages for adult, you can consider my previous coloring pages for adult with title "Eagle coloring pages for adult" and "Heron bird adult coloring pages free".